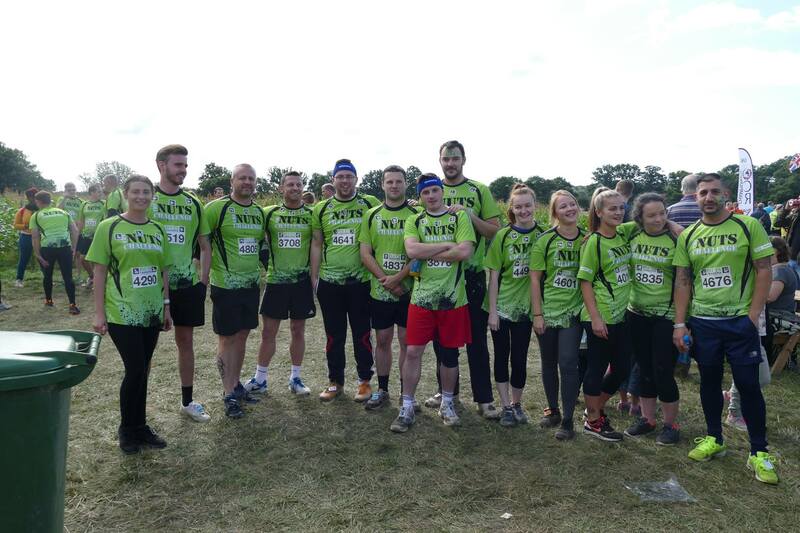 The Nuts Challenge took place on 6th September 2015, and is a 7 Kilometer, 100 obstacle course race in Surrey. 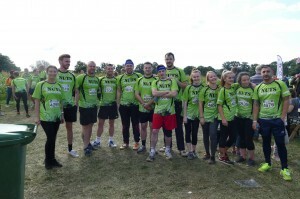 A number of Chandlers employees took part in order to raise money for St Christopher’s Hospice. St Christopher’s Hospice is based in Bromley, which means it is close to our Head Office. We like to feel that charity starts at home so we began to help this hospice that is local to us. Collectively we raised over £3,000 for this organisation. We would like to congratulate all of our members of staff who took part, as this was a very challenging event, you should all be very proud!